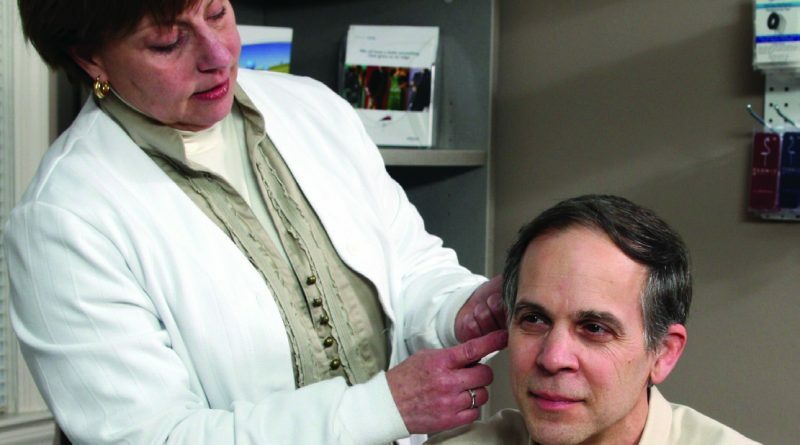 Is Now the Right Time to Have Your Hearing Tested? LEXINGTON The human brain is an amazing thing. Our brains do an incredible job of compensating and adapting when changes take place in our system(s) as we age, especially early hearing loss. You may notice that, even with early, slight hearing loss, you have found ways to compensate. Simple techniques such as turning your head or leaning closer in order to hear conversation more easily. It is possible you may be adapting by avoiding social situations where you’ve noticed it is difficult to hear and understand. By adapting and coping, you may feel like you’re getting by just fine. If this is sounding familiar, you may not be aware of what you are missing. If you don’t hear it, you don’t miss it. “Hearing Loss” has become your new normal. As good as your brain may be at adapting, the effort required to do this puts an enormous amount of fatigue on you. A quick, simple evaluation by a certified audiologist can identify early hearing loss and provide solutions to take the stress off your auditory system with new innovative technology specifically designed for first time hearing users with mild hearing loss. These newest instruments provide immediate benefits and immediate acceptance on the part of the user. People who believe they have only slight hearing loss often make the mistake of thinking there is no help available. They believe they must wait until their loss is “severe” before they can benefit from hearing instruments. Fortunately, today’s technology is successful long before the severe stages of hearing loss.